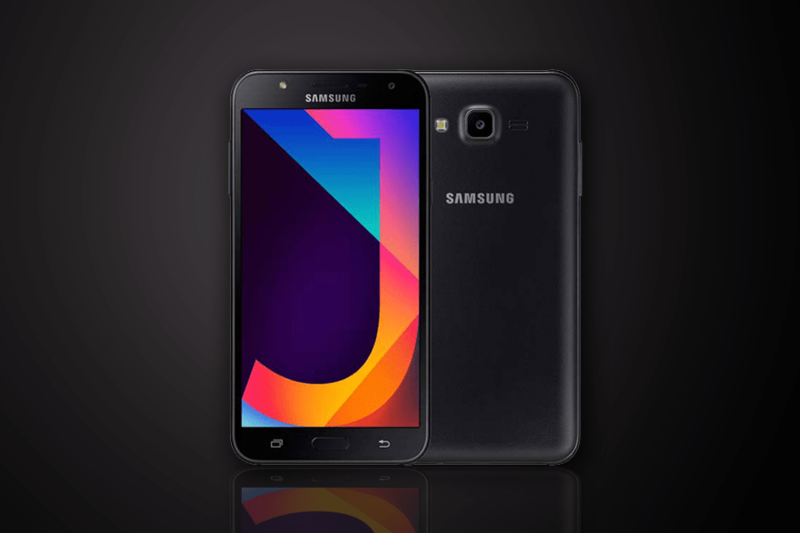 Download and Install J701FDDU2AQJ3 for Galaxy J7 NXT SM-J701F, Samsung has finally started rolling out J701FDDU2AQJ3 Android 7.0 Nougat Update for Galaxy J7 NXT smartphones in India. In case, you have not received the OTA update yet, you can manually download the OTA file and update it in your Samsung J7 NXT to J701FDDU2AQJ3. The OTA file size is around 2 GB and you will need ODIN to flash it on your device. The update is a stable version that is officially released. Hence, you do not have to worry about bugs and crashes anymore. 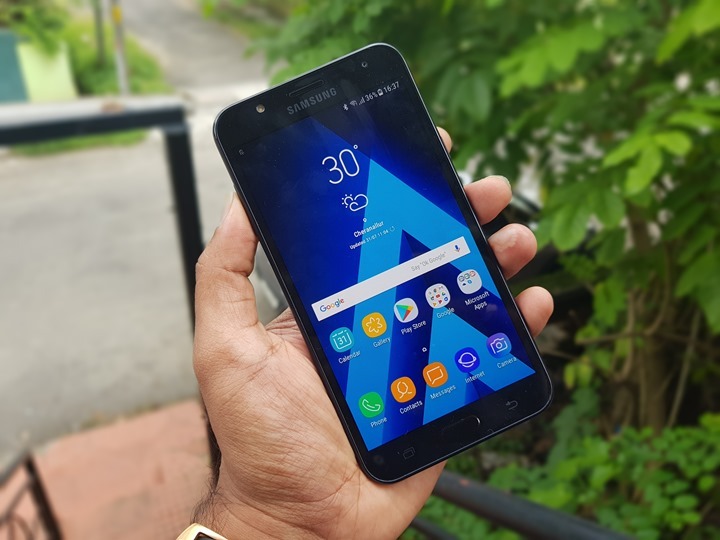 You can available all the features in Android 7.0 Nougat on your Samsung J7 NXT SM-J701F such as better UX and performance and battery improvement.Now Follow the guide to Manually Update Galaxy J7 NXT to Android 7.0 Nougat. This firmware update is for Galaxy J7 NXT SM-J701F model. Do not try it on other models as your device may get damaged. Take a complete backup of your device as the flashing process will be initiated after a complete wipeout. Keep the battery charge to at least 60% to prevent accidental shutdowns. Step 1. Go to About Phone from Settings and tap on the Build Number 7 times. Then go to Settings> Developer Options and enable USB Debugging and OEM Unlock. Step 2. Download ODIN Tool and extract the ZIP file. Run the Exe file of ODIN from the extracted folder. Step 3. Connect Galaxy J7 NXT to your computer via USB cable and reboot into Odin/Download mode. For that, press Home+ Volume Down + Power button together. Step 4. Once you boot into Odin/Download mode, you will see ID:COM on Odin Tool running on your computer turning blue and receive a message “Added” in the message box of ODIN tool. It means your device is recognized. In case, it does not turn blue or show message, there must be an error like you have not installed USB driver and stuff like that. Step 5. Assuming you have already downloaded The Firmware from the download section and extracted the file, locate and add stockfirmware.tar or .md5 file to AP/PDA of ODIN tool. Step 6. Tick mark Auto Reboot and F. Reset Time option. Click on Start button and the flashing process will begin. Once done, you will see Green Colored Pass Message. Then you can disconnect your smartphone and give it a normal reboot to start using Android 7.0 Nougat.